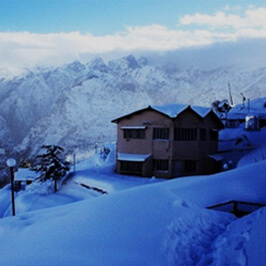 Joshimath is also known as the Jyotirmath is a famous place for pilgrimage and an adventure destination. 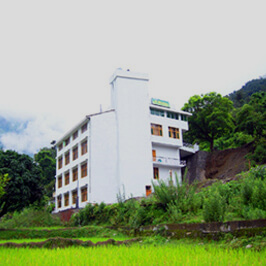 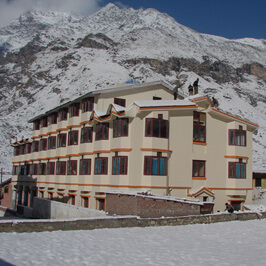 Joshimath is located in Chamoli District, Uttrakand. 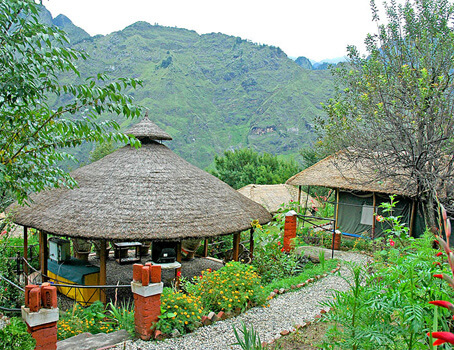 It is located at the height of 1890 m this city is a perfect getaway for the travellers who are interested in adventure activities, Himalayan expeditions, camping, etc. 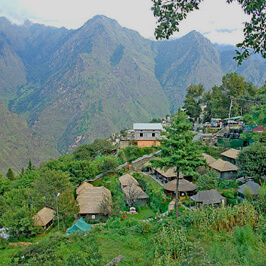 Joshimath is a beautiful destination with many ancient temples located in the city. 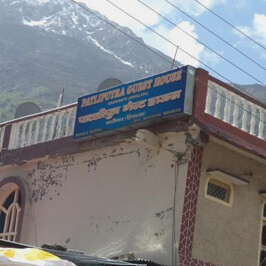 The most famous place to visit in the city is an 8th century matt that was established by Adi Guru Sri Sankaracharya and it is situated close to the Badrinath pilgrimage. 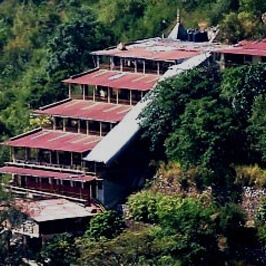 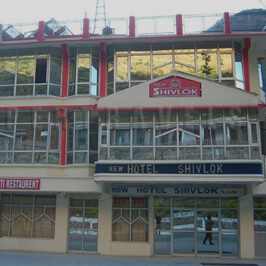 There are various famous hotels in Joshimath that provides comfortable accommodations for the travellers. 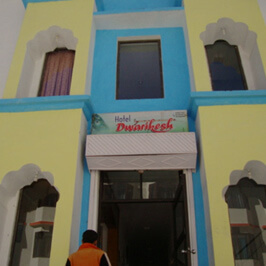 Advance booking can help you in the selection of the hotel room as per your requirement for a pleasant stay. 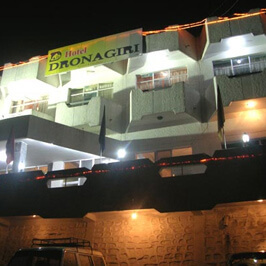 We at Tour My India make it convenient for you to book hotels quickly within your budget. 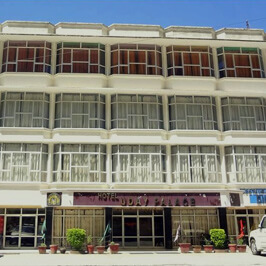 At Tour My India we provide with a comprehensive choice of hotels that provides with all vital modern day facilities and ensure for a comfortable stay. 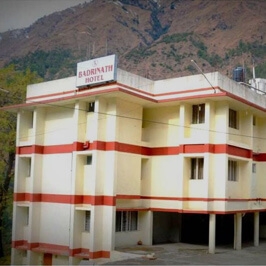 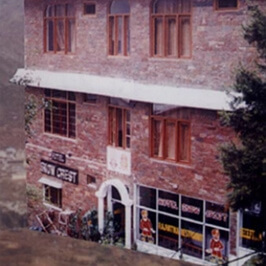 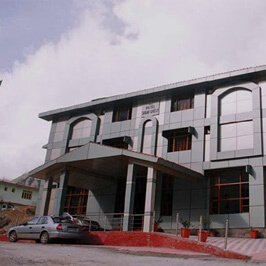 You can select a hotel in Joshimath ranging from the standard to the luxury hotels available at the prime location. 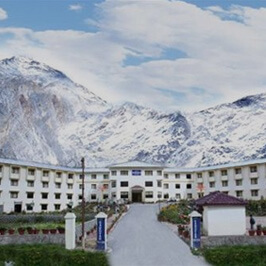 You can amazing deals/discounts on booking hotels at Tour My India.